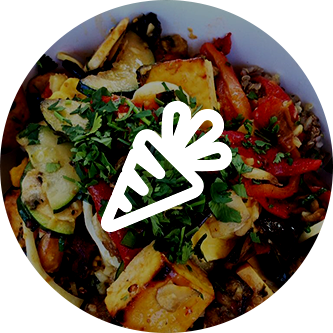 The Greenspot Salad Company is Fresh, Fast and Convenient. The Greenspot Salad Company is committed to providing our customers with fresh, handmade meals using only premium, natural ingredients. 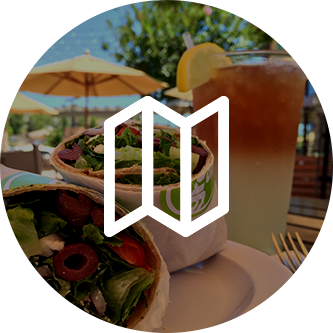 Our menu is flexible and we are happy to accommodate all types of food allergies and dietary restrictions. Eating a healthy meal shouldn’t have to be a lot of work. Let us take care of the details for your next gathering. 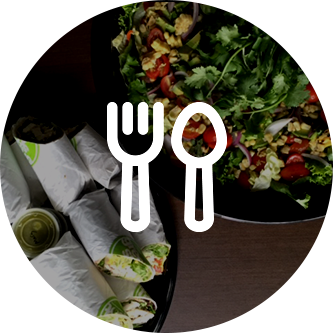 We take pride in catering our healthy meals to your door. We promote environmental responsibility in our catering services. All service items are reusable, recyclable, compostable, or short-cycle landfill biodegradable. Add Grilled Chicken Breast to Any Salad $14 per lb. Mix and Match your favorite Wraps to create the perfect tray for your event. ©2017 Greenspot Salad - Do not copy. All rights reserved.